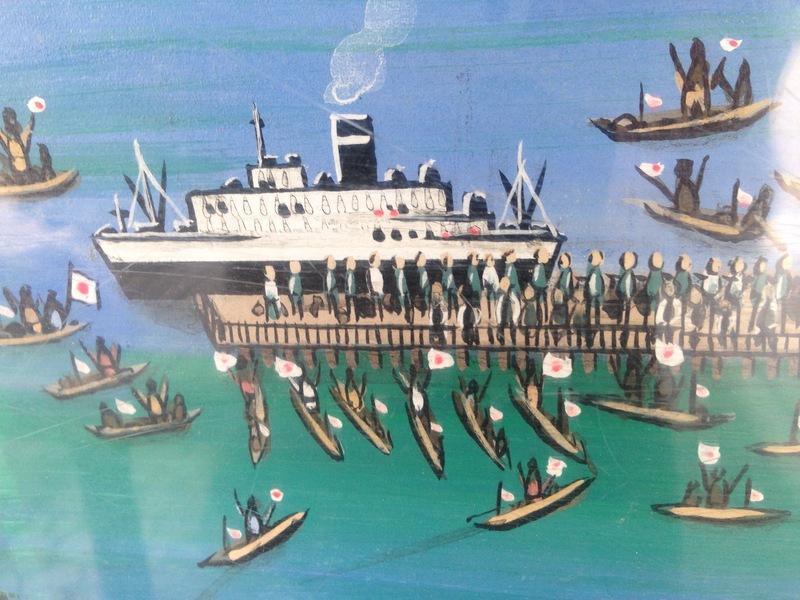 Nearly seven million Japanese colonists and soldiers underwent traumatic journeys of repatriation to Japan at the end of the Second World War. 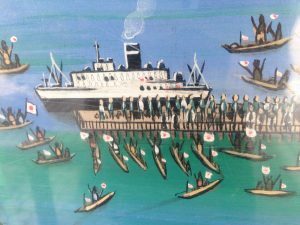 “Repatriation literature” (hikiage bungaku) written about these experiences reveals the enduring questions of culture and identity prompted by the process of repatriation from overseas. 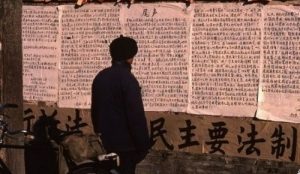 This paper deals with contemporary authors of repatriation literature who describe the memories and postmemories that connect them personally to repatriation. The writing of these authors incorporates a strong focus on the postwar experiences of civilian repatriates, as well as descriptions of the hardships that repatriates endured upon their return to a nation that was invested in forgetting its imperial past. This contemporary repatriation literature broadens the scope of the genre and reaches contemporary audiences that never underwent repatriation, revealing and reinforcing the ongoing relevance of repatriation in contemporary Japanese society. Wednesday, April 12, 3:00 – 4:30 p.m.
Next Wednesday, Professor Theodore Hughes will join Professor Kyeong-Hee Choi’s seminar Korean Literature, Foreign Criticism as a guest speaker. Professor Hughes is Korea Foundation Associate Professor of Korean Studies in the Humanities at Columbia University. This is an open seminar, and those interested in attending are encouraged to RSVP with Professor Choi at kchoi@uchicago.edu. 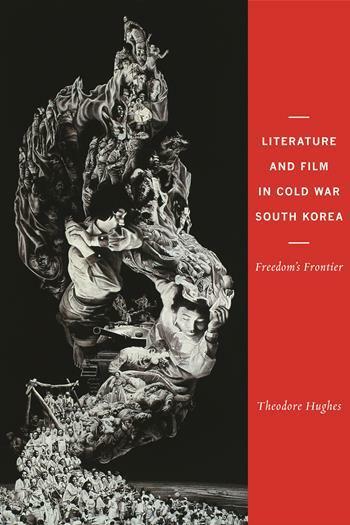 Discussion will center on two short stories in conjunction with selected chapters from Professor Hughes’ book Literature and Film in Cold War South Korea: Freedom’s Frontier (Columbia University Press, 2014). Please find the readings in the above post. For password access, please e-mail murphya1@uchicago.edu.